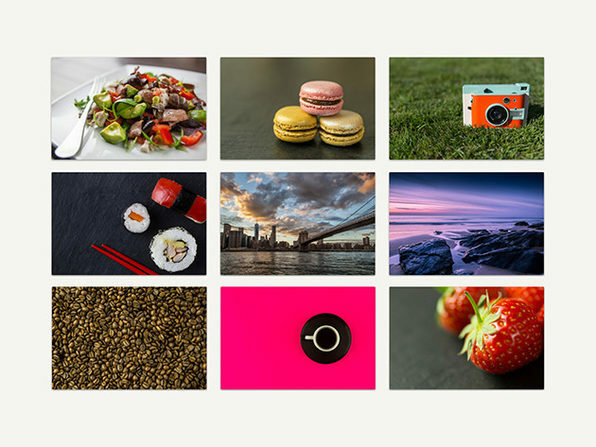 Explore Photography as a Hobby or Career with 50+ Hours of Training & Receive 200+ Gorgeous Stock Photos! 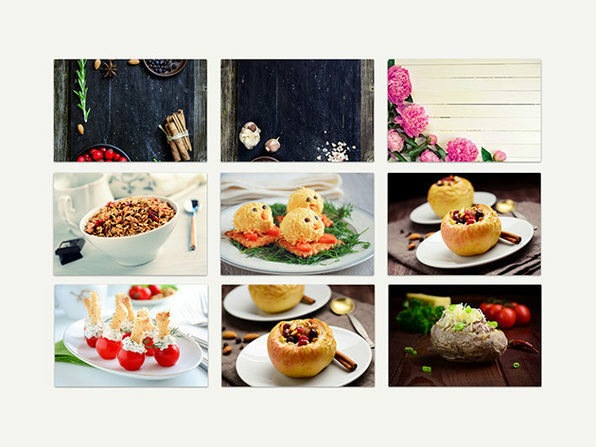 This set of photographs from The Baking Man encompasses high-quality food imagery, including that of roast chicken dinners, heaping pancake stacks, and much more. You can use this collection as you see fit, including as part of personal projects to leave your audience drooling over your work for more reasons than one. 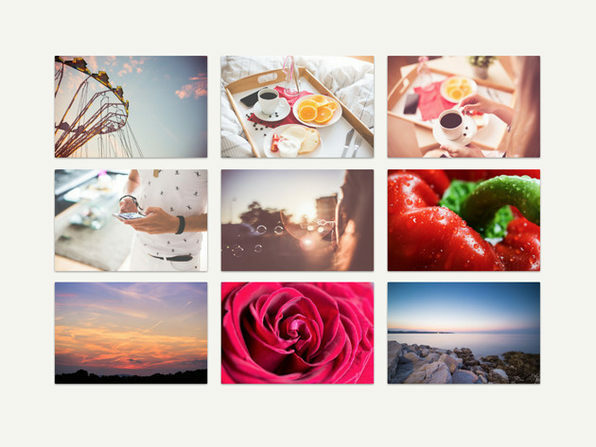 Get in on this premium collection of 100 photographs, spanning lifestyle images, nature scenes, and more. 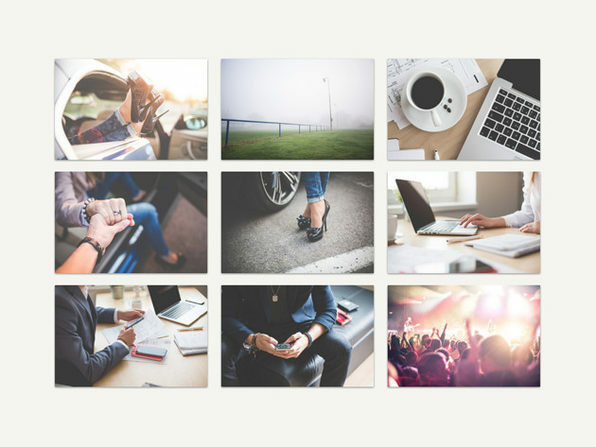 These images are perfect for use as examples of strong photography to emulate, or as stock photography you can incorporate into your personal projects as a way to spice up your creative portfolio. Use as examples of strong composition, lighting, etc. 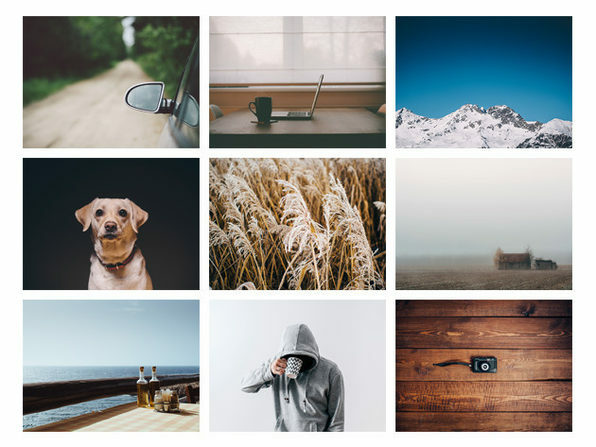 Encompassing a variety of subjects—including animals, nature, and more—this small but spectacular collection of images is yours to examine, edit, and use in your creative work how you like. These photos can even be inserted unedited into the projects of your choosing, because they’re that solidly composed to begin with. View examples of graphics here. It’s about time you took advantage of the power of your camera, rather than using it to just snap pictures. This is the perfect course for learning to take your photography skills to the next level including: basic techniques for moving from automatic to manual shooter, editing techniques for after the fact, and much, much more. 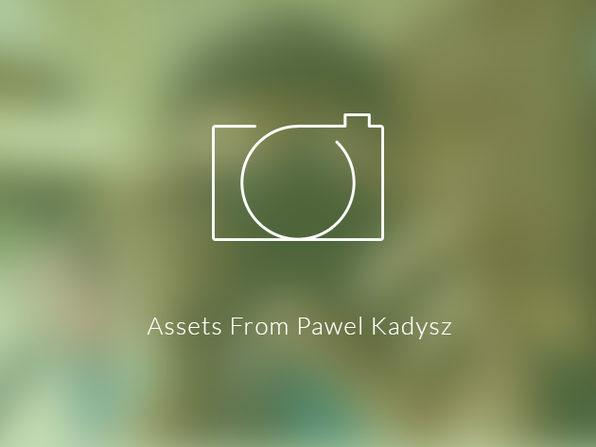 Image editing software: Lightroom, Photoshop Elements, Picassa, etc. Gary Detonnancourt has been a professional photographer since 2005. He got his start as the photographer for his hometown, taking photos of town events and scenery. He is currently the President of the Camera Club and offers seminars at the club’s monthly meetings. During his time in the camera club, he’s won many camera club competitions in nature and studio photography. 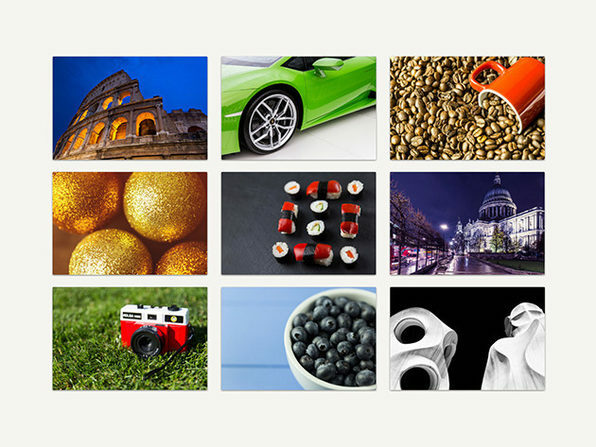 Gary also does stock photography for agencies like Shutterstock, Istock, Alamy, and Dreamstime. This encyclopedic course provides everything you need to learn the ins and outs of photography, and to master this medium even if you’re just starting out. Whether choosing between the humble iPhone or fancy DSLR, or shooting photos indoors or outside—you’ll learn all you need to turn out professional-quality photos certain to impress viewers and even attract interested customers. Phil Ebiner started teaching online courses in 2012, and now has over 80,000 happy students on Udemy learning all sorts of things from photography to video making. Phil worked as a photographer at a private college a few years ago doing event coverage, marketing and advertising, and social media. Sam Shimizu-Jones has been taking photos his entire life. Growing up in Santa Cruz, CA, he fell in love with photography skating around town. Since then, he’s traveled the world taking photos for business and pleasure. For more details on the course and instructor, click here. Nature photography doesn’t have to be just a hobby, it can be your career. This course will not only teach you to snap gorgeous, marketable images of the great outdoors, but set up a successful business too. From learning to strategize your business plan, to setting prices, to negotiating in the moment—you’ll be up and running as a photo pro by course’s end. 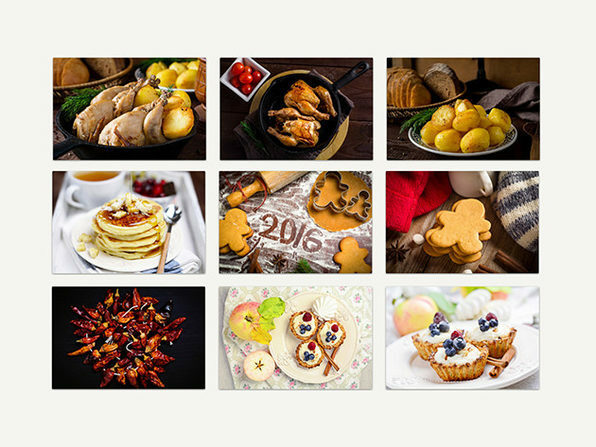 Score 40 Lifestyle Stock Photos to Include in Your Next Project! Based in the South of England, Tom Eversley is a professional designer and photography with a knack for capturing moments around the world. 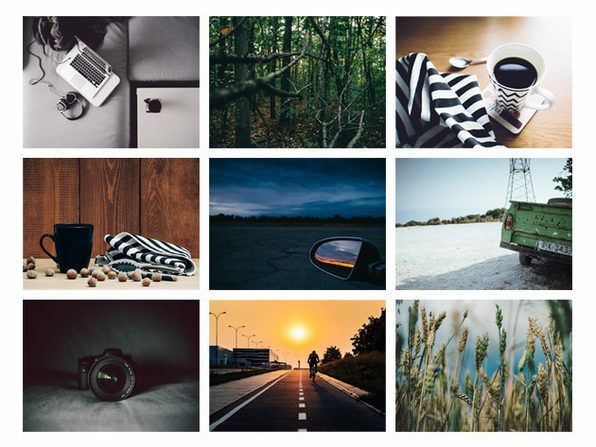 Get a taste of his expert eye with this set of 40 stock photos, and enjoy unlimited use of all included. This collection is the perfect touch for your next design project, including: brochures, magazines, websites, and more. From photos of fruit to surfers to the world’s greatest wonders, you won’t have any issues finding the right image for the right moment. and much more! Click here to view more of his work. There’s more than one way to transform a digital image to a beautiful black-and-white one, in fact there’s more than one great way. This course will teach you techniques for doing just that using the powerful tools found in Photoshop. You’ll learn how to overcome potential challenges during post-production, as well as get black-and-white photography tips to guide you through the process every step of the way. David Nightingale is an internationally acclaimed, award-winning photographer and instructor. David’s photoblog, Chromasia, is currently ranked as the 16th most influential UK blog and has received numerous nominations and awards. His corporate clients have included the Bahamas Ministry of Tourism, the Arts Council in England, the DIFC in Dubai, the Van Volxem winery in Germany, and Sony, UK; and his images have been licensed for a variety of uses worldwide. This course will teach you to use Lightroom for any and all of your image editing needs. Covering everything from organizing your images to printing to slideshows, you’ll gain the skills to supercharge your image editing process. The expert instructor frequently updates the course content with the latest techniques, so your knowledge will most definitely remain up-to-date. Night Photography Unlocked - No More Dark or Blurry Photos! Although some of your favorite moments may take place after the sun goes down, capturing those moments with a camera doesn’t always work out. Night photography can often turn out blurry or spotty, but it doesn’t have to. This course will take you from the basics to advanced techniques for photographing in difficult, lowlight situations. Neil Creek is as passionate about taking photos as he is teaching people how to do it. Having written 3 best-selling photography ebooks – the Photo Nuts series, published by Digital Photography School, Neil takes students from understanding the basics of the camera to becoming a better photographer. Neil has been described as having an enthusiastic and knowledgeable teaching style, creating an excellent learning experience for students. Taking well-lit photos doesn’t depend upon ambient lighting, but rather your grasp and application of photographic techniques. From purchasing the right equipment to practicing strong photographic composition, you’ll learn the essentials for ensuring your images are well-illuminated regardless of how dim your settings may be. Master advanced techniques: using multiple flashes, generating light patterns, etc. Bernie is a professional photographer based in the UK, and has been passionate about photography ever since his parents bought him his first camera when he was just 11 years old (a Kodak Brownie 127). He’s qualified as a photographer to ‘Associate’ level with both the MPA (Master Photographers Association), and the SWPP (Society of Wedding and Portrait Photographers) in the UK. Bernie loves sharing his passion for photography, and has earned over 200 five star reviews for his online tutorials. For more details on the course and instructor, click here.